This forum contains 18 topics and 154 replies, and was last updated by FXGuru 6 months, 2 weeks ago. How I can decompile ex4 to mq4 ? Any advise on managed accounts? 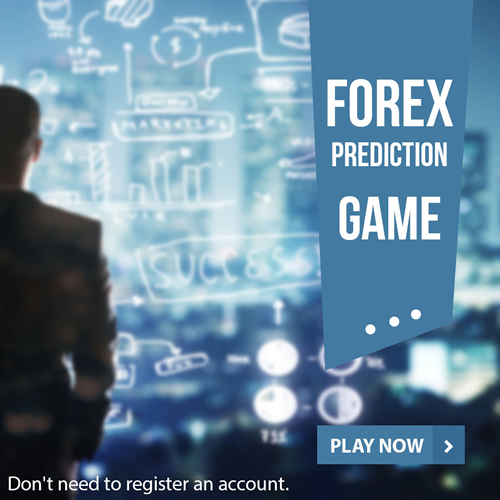 What is most important to you in choosing a ForexVPS provider?